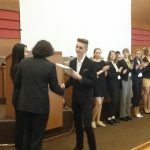 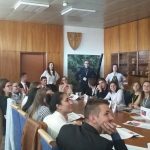 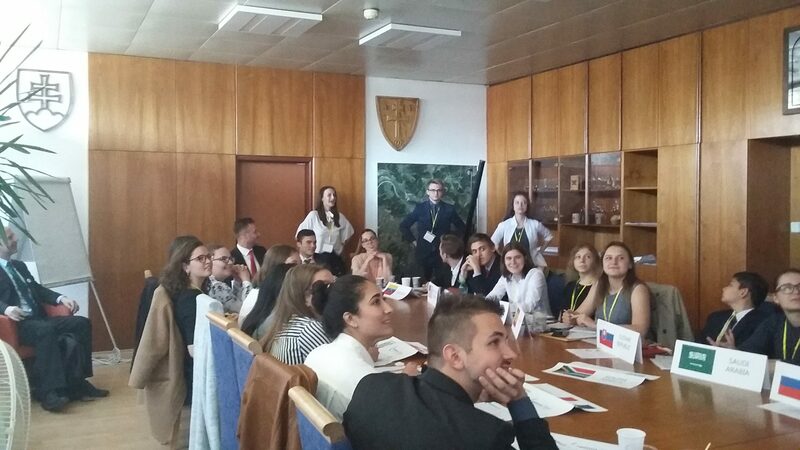 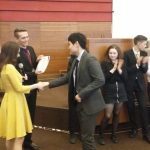 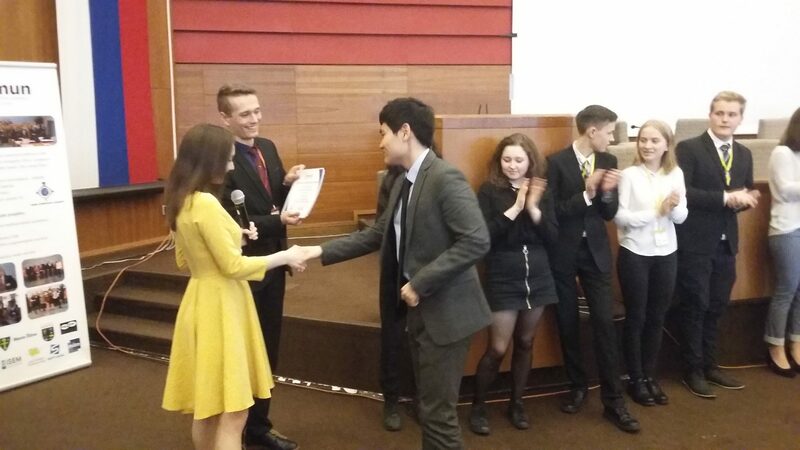 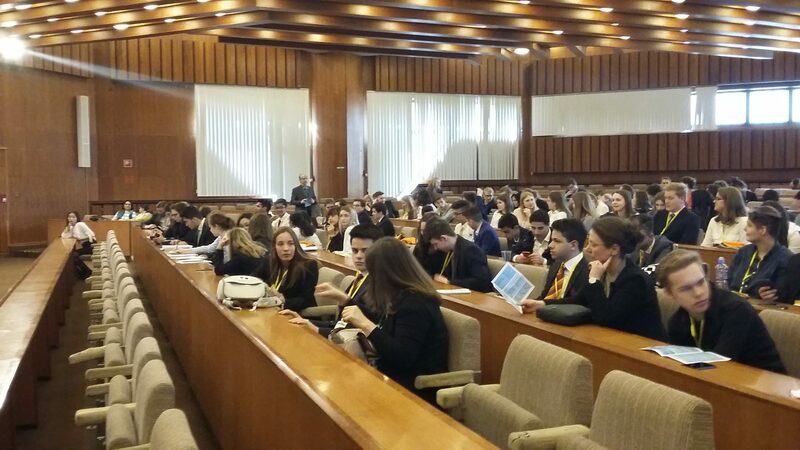 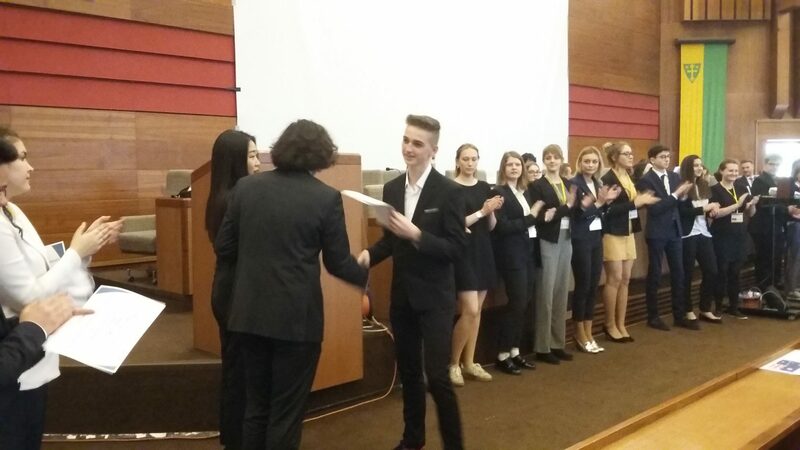 Last week six students from our school took part in the sixth ZAMUN organised by Bilingválne gymnázium T.Ružičku in Žilina. 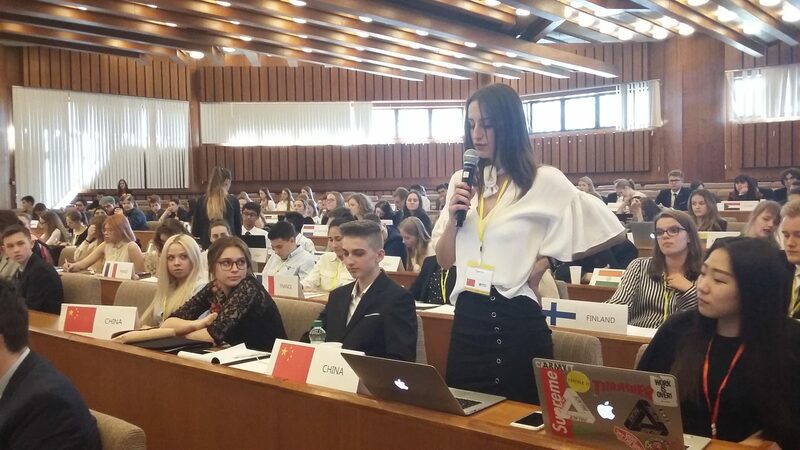 ZAMUN has grown bigger and more popular over the years. 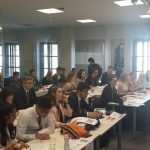 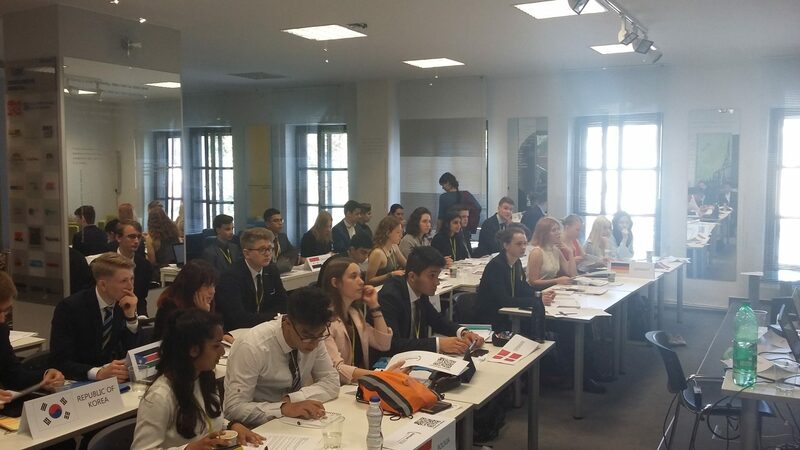 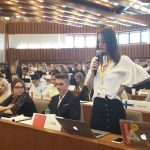 This year it hosted students from all over the world, for example, from Russia, Ukraine, Sweden, Finland, Austria, Germany, Poland, Belgium, Spain, India, Palestine and Slovakia. 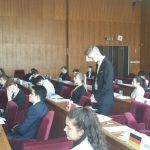 Our students represented the People’s Republic of China. 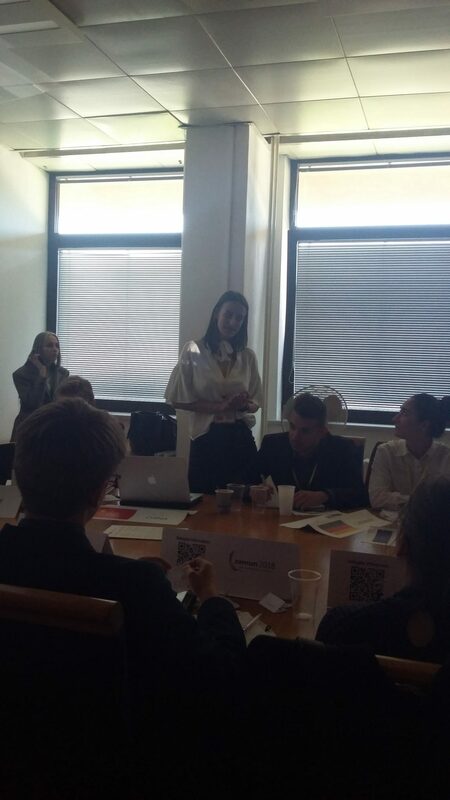 In the ECOSOC, Lenka Ďurkovská dealt with the issue of harmonising and integrating Global Primary Education. 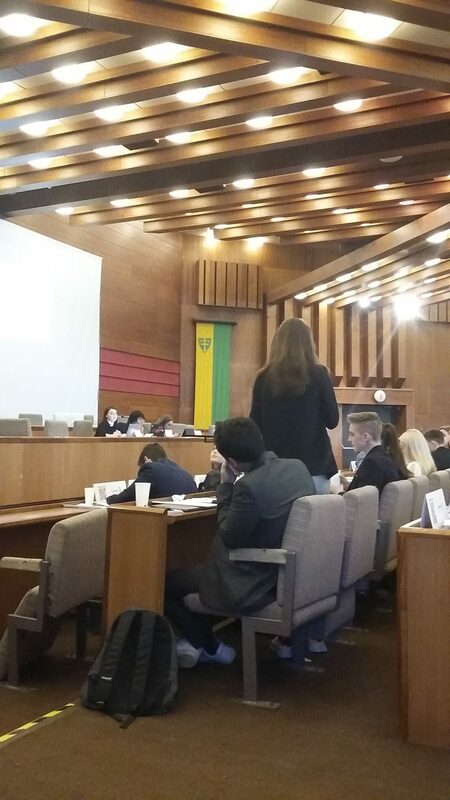 In the WTO, Betka Rosinová fought hard to defend the quality of products and environmental standards under TAFTA and was in opposition to the EU and USA’s TTIP(Transatlantic Trade and Investment Partnership). 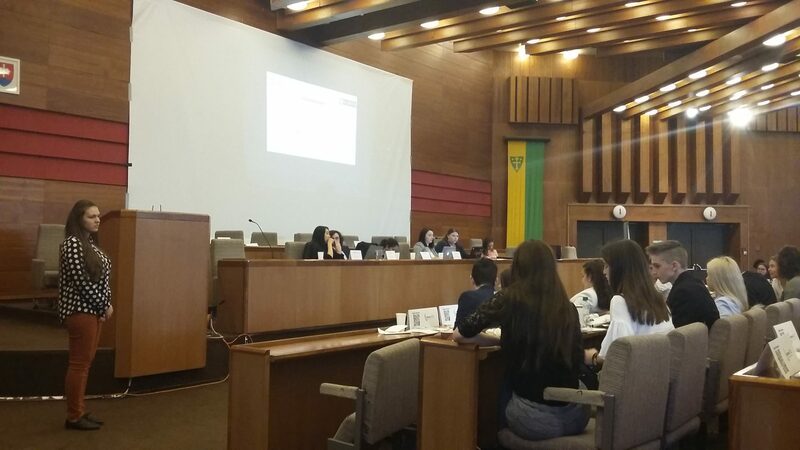 Minkyu Kang in the UNHCR dealt with the evaluating potential human rights infringements by technological development. 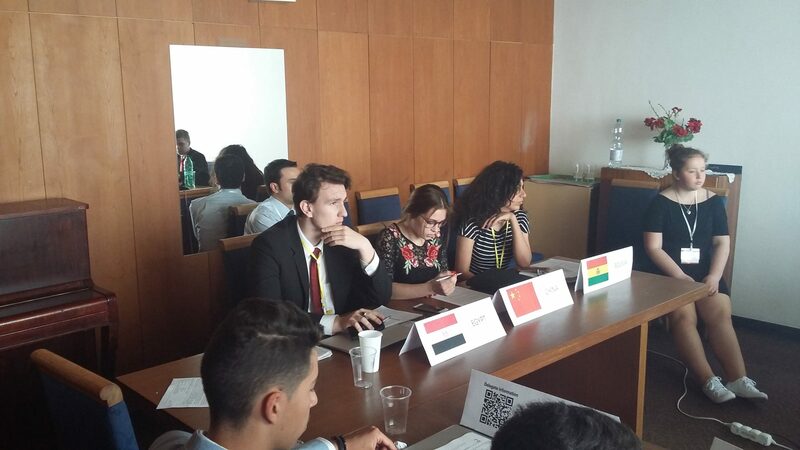 Šarlota Pozsonyiová in the UNSC discussed the crisis in South Sudan. 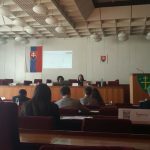 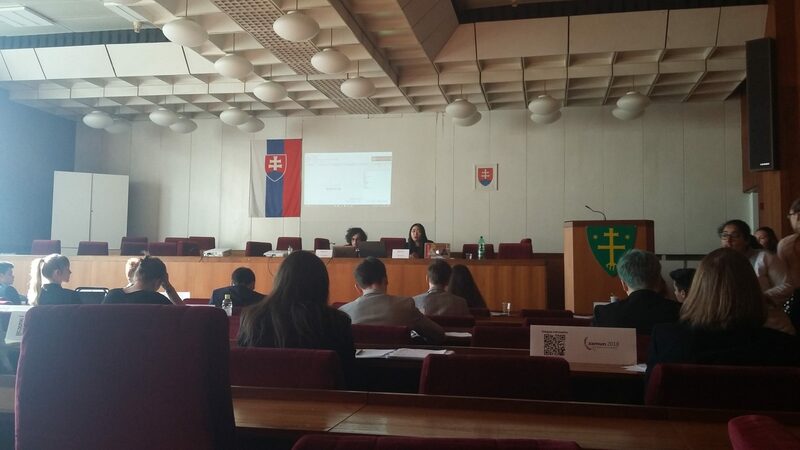 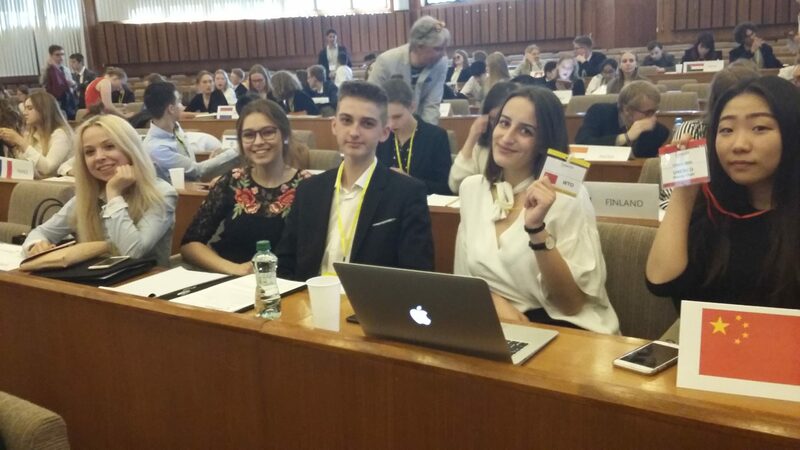 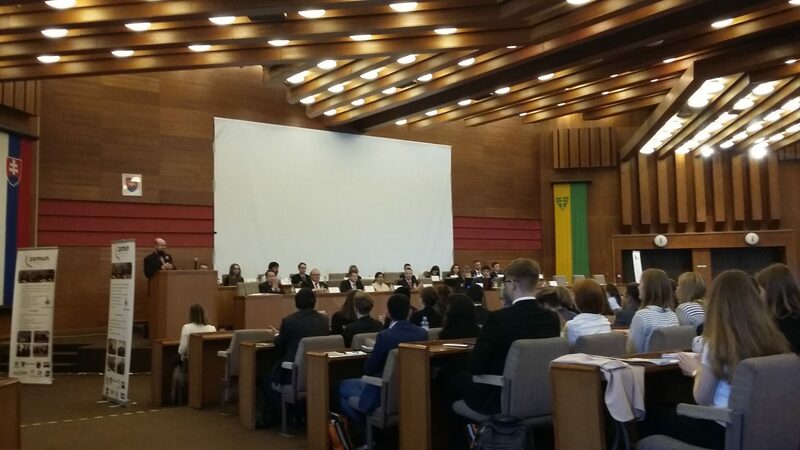 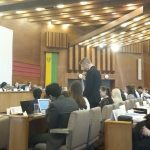 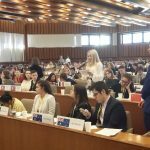 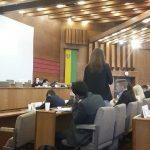 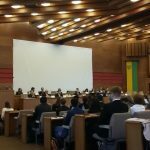 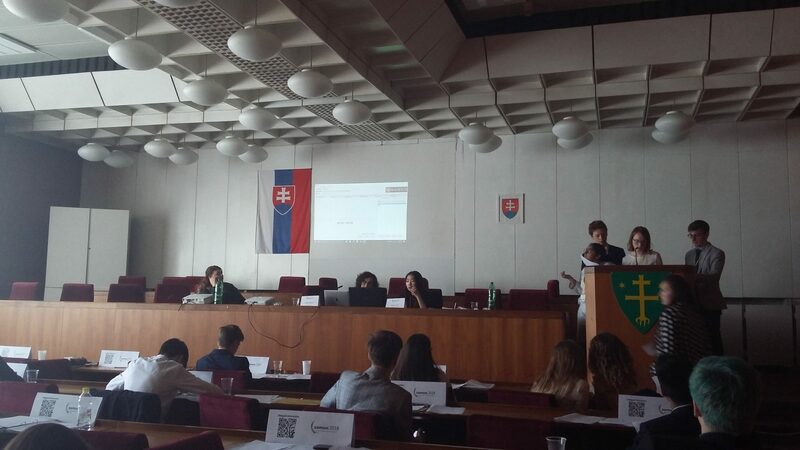 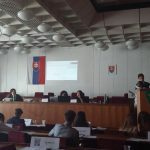 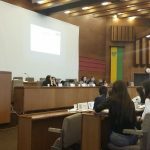 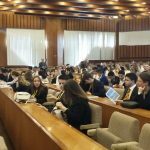 Peter Židek in the UNESCO discussed the question on incorporating the issue of climate change into public education and his amendment to the resolution was approved by the whole committee. 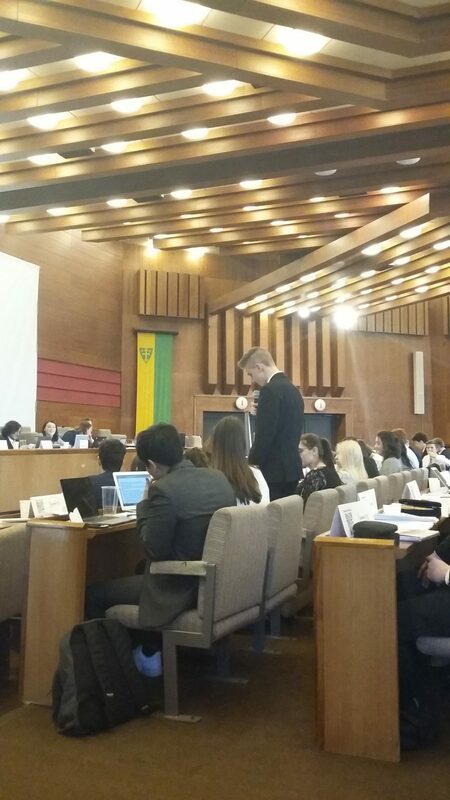 Chairin Shin was the Deputy Chair in the same committee and made sure all the rules of procedure were followed. 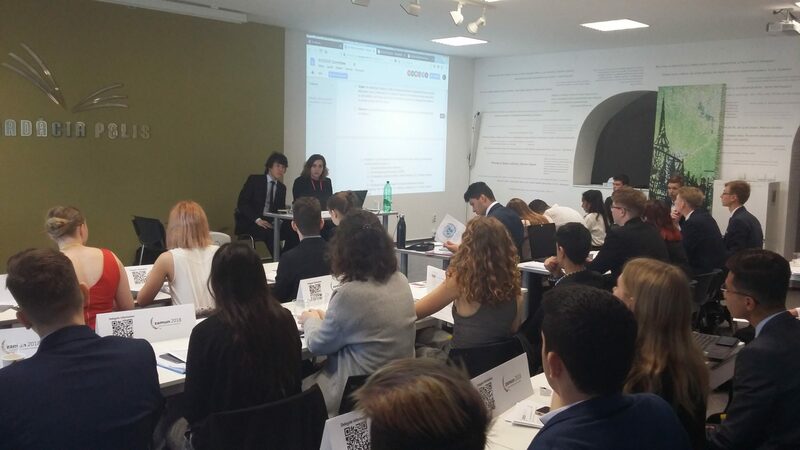 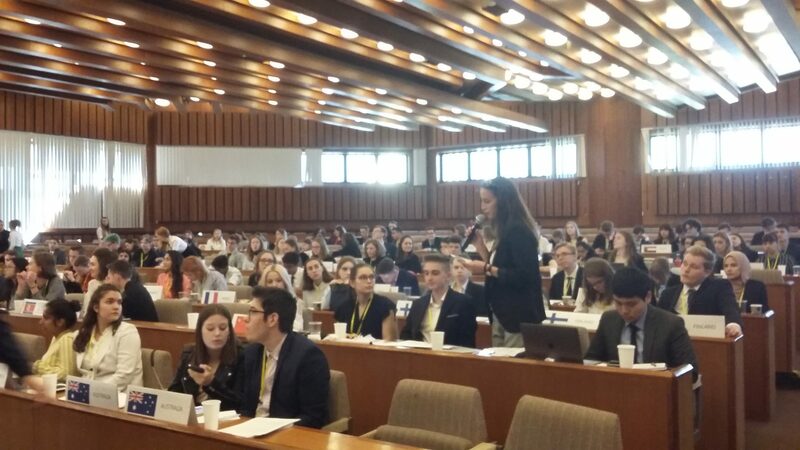 During the General Assembly all delegates tried to solve the Rohingya crisis in Myanmar and our delegation was in fierce opposition to the draft resolution on UN involvement in Myanmar. 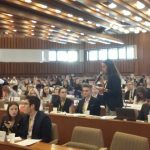 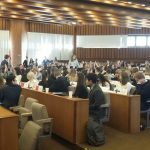 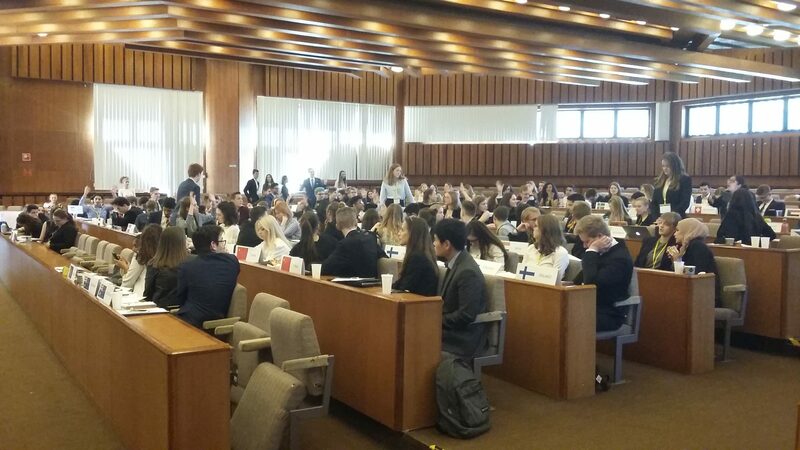 MUNs are a great opportunity to experience how the United Nations work. 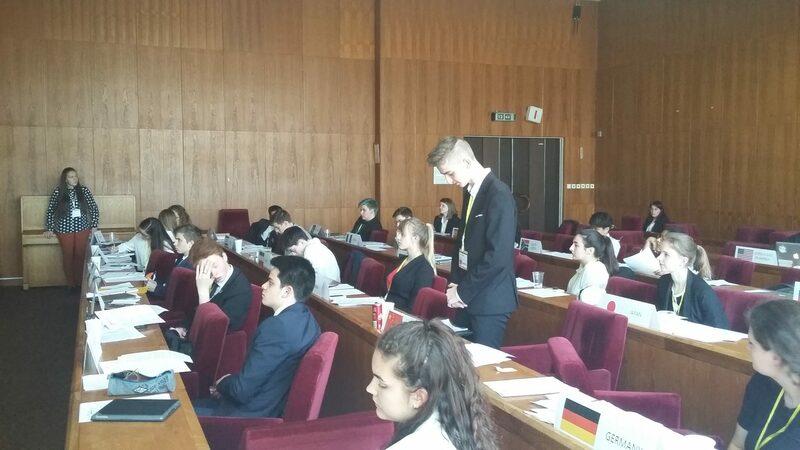 As students are allocated a country, e.g. 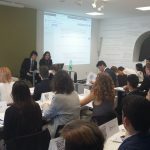 China, they have to work hard to prepare for the debates. 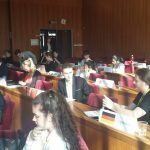 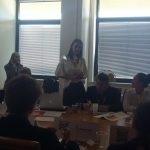 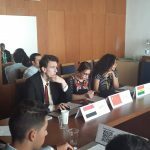 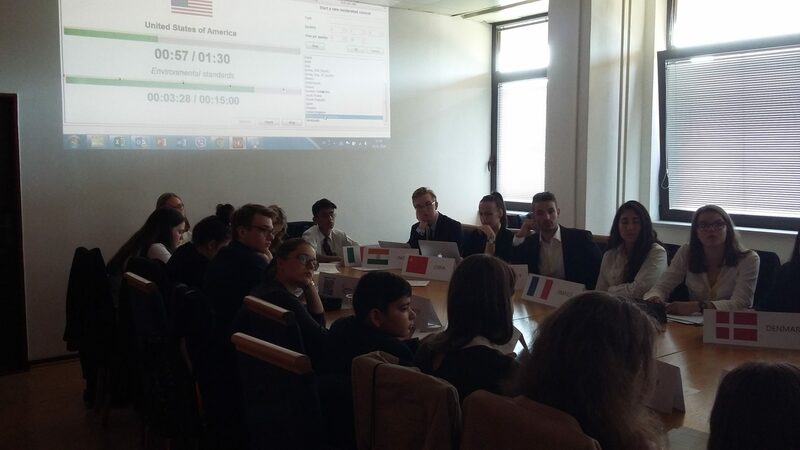 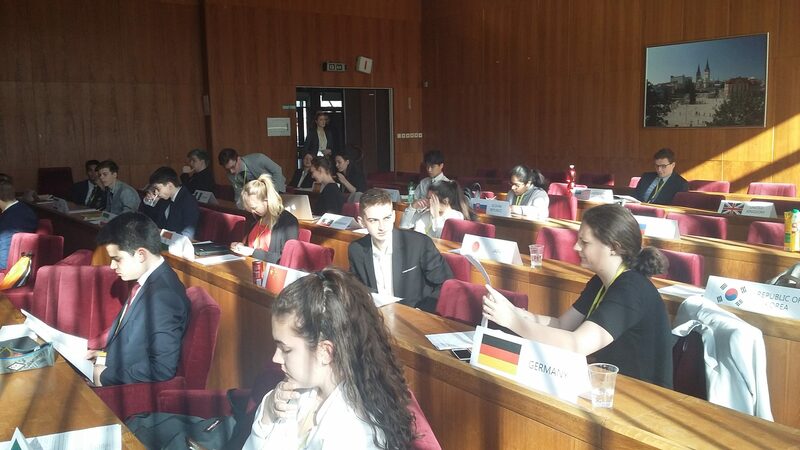 Together with other delegations they discuss a world issue and they try to draw a resolution which, step by step, gives potential solutions to the problems. 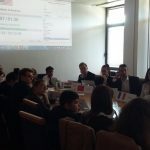 At the same time, however, they must bear in mind the interests of the country they represent, which as in case of our students representing China, was a battle against the whole world. 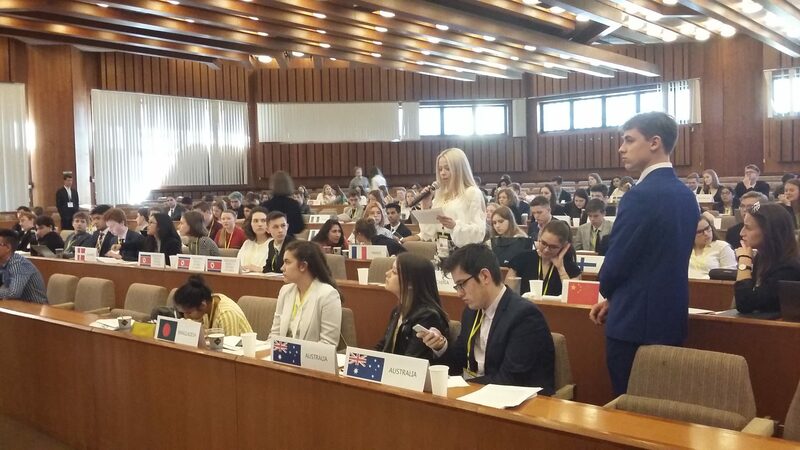 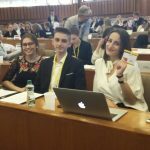 Nevertheless, it also is an opportunity to meet students from other countries and despite obvious disagreements within the committees, to make new friendships.